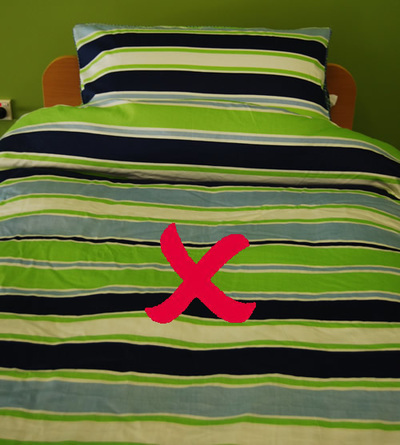 A pattern may be bold or prominent because of the large size of the motifs or because of the striking colour contrast. 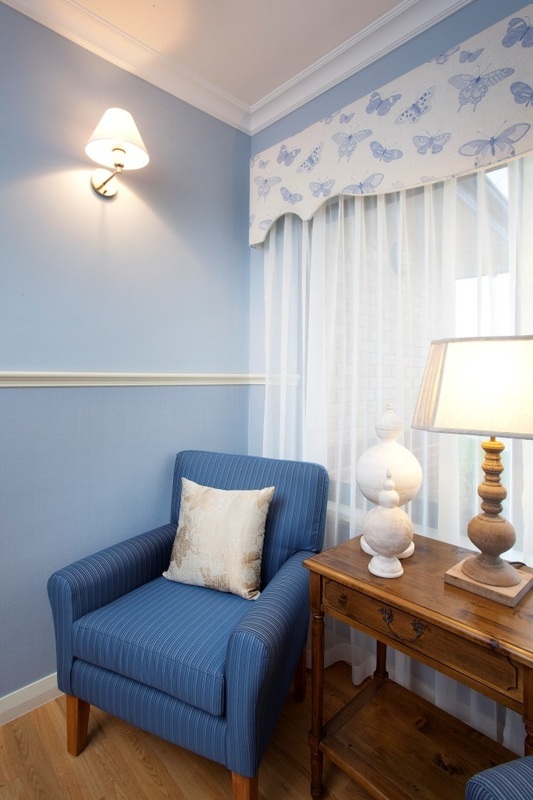 People with dementia may perceive patterns and motifs as actual objects. 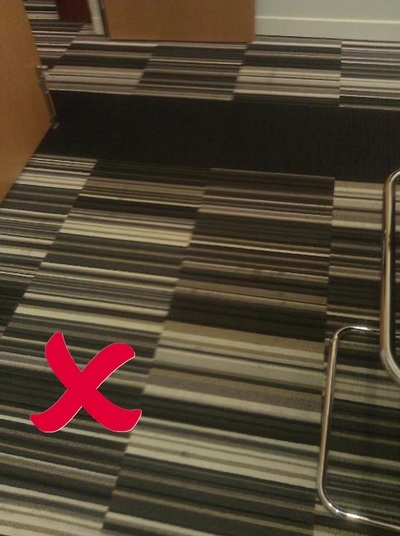 For example a carpet with a pattern of white specks on a dark background may be distracting to a person with dementia. 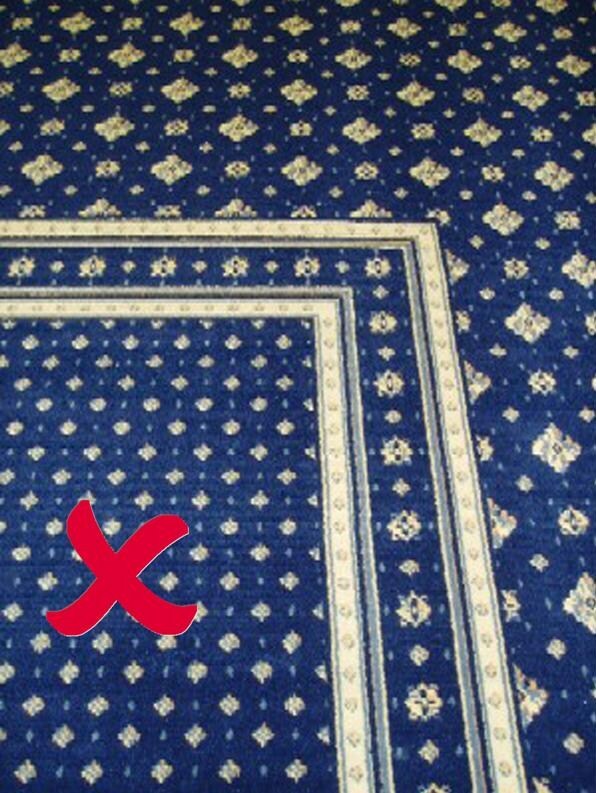 They may perceive the specks to be bits of tissue and so try to ‘pick’ them up off the carpet. 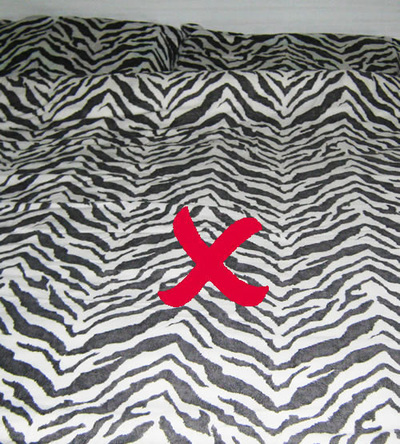 Avoid bold and prominent patterns. This includes patterns with large motifs and/or small patterns which are prominent because the motifs clearly contrast with the background colour. 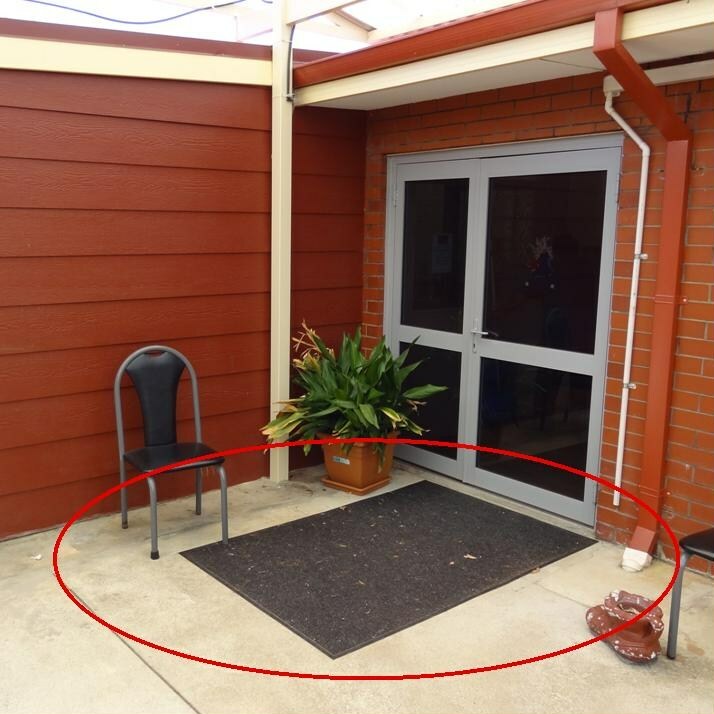 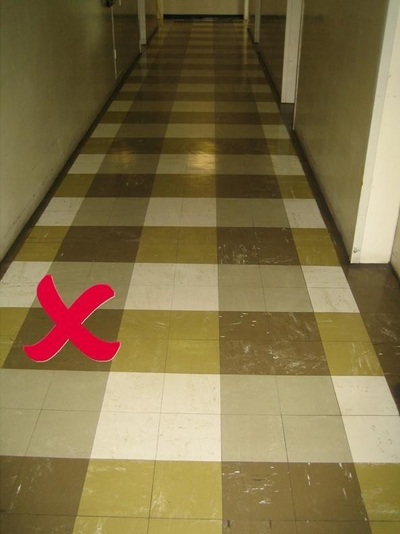 For a person with dementia, highly contrasting colours on the floor (like in a checker-board pattern) may be perceived to be changes in floor level or ‘holes’ in the ground. Similarly highly contrasting patterns on vertical surfaces may be perceived to be changes in depth, and so should be avoided. 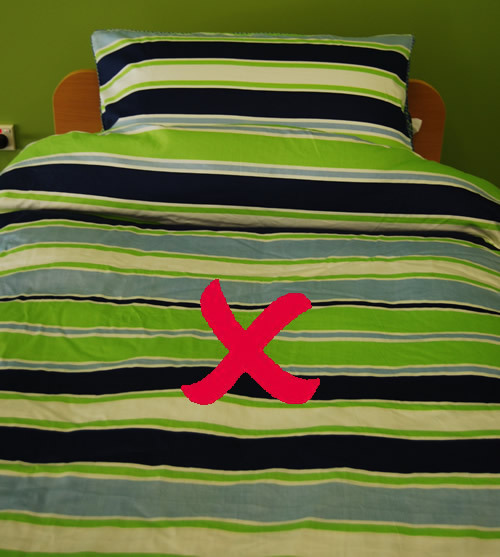 Bold patterns including stripes and zig-zag lines must be avoided as they could be perceived as moving objects. Wood flooring with a prominent grain may also be distracting for a person with dementia. Referenced from: Calkins, Margaret P. 1988. 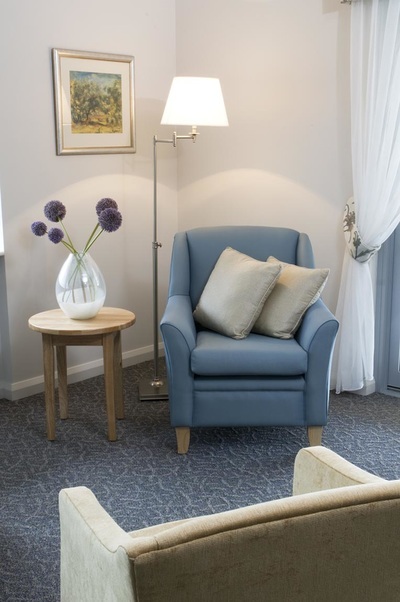 Design for Dementia- Planning Environments For The Elderly And Confused. Maryland, United States of America: National Health Publishing.